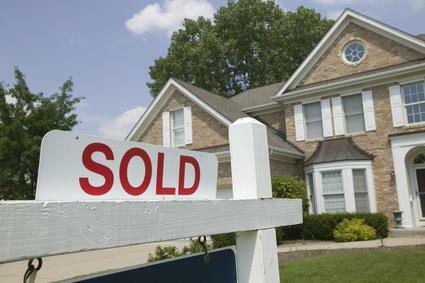 Selling your home in Metrowest Massachusetts is an involved process that affects your family and your future. Before you begin this process, you'll want to ensure that you have the most up-to-date information. When is the best time to sell? What are the methods to achieving the best possible sale price. What are the improvements that should be made and which ones don't bring a comensurate return? These Metrowest MA home selling Real Estate reports will assist you in answering the many questions that arise during the home selling process. When you're armed with the right information, and a top producing, experienced real estate professional, you'll be closer to reaching your goal - selling your home fast, for the best price, with the least amount of headaches to YOU! I cover Hopkinton MA Real Estate, Southboro MA Real Estate, Westboro MA Real Estate, Milford MA Real Estate, Ashland MA Real Estate, Holliston MA Real Estate, Upton MA Real Estate, Mendon MA Real Estate, Grafton MA Real Estate, Northbridge MA Real Estate, Hopedale MA Real Estate, Medway MA Real Estate, Framingham MA Real Estate, Shrewsbury Real Estate, Northboro Real Estate, Bellingham Real Estate, Uxbridge MA Real Estate, Douglas MA Real Estate and other Metrowest Massachusetts Communities. Below, select desired Real Estate reports and complete the form provided.